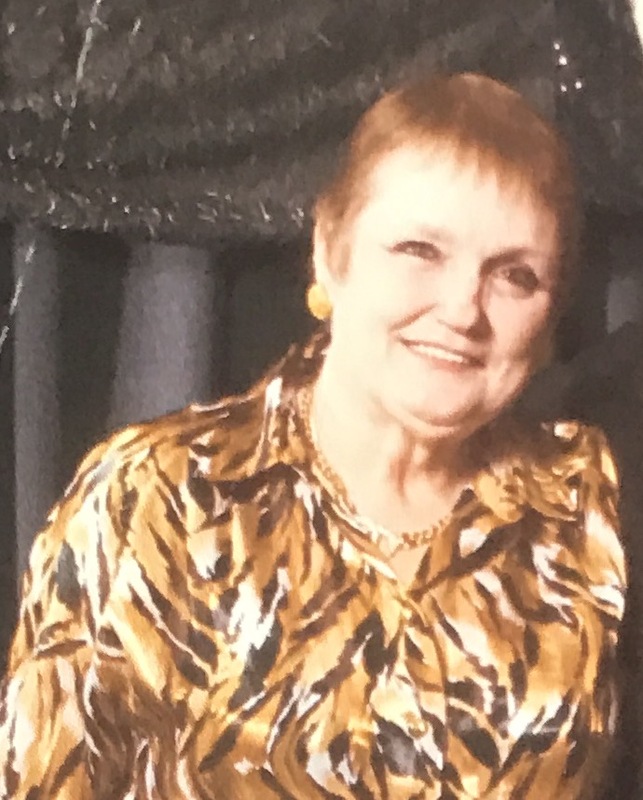 Nancy Lucille Vandever, 63, of Evansville, Indianan passed away on July 13, 2018 in Evansville, Indiana. She was born February 2, 1955 in Evansville, Indiana the daughter of George Benton & Martha Marie (Ziliak) Evans. She loved crocheting, art, and crafting. She adored her 3 fur babies (Wilson, Sally, and Buddy) and going with her on a trip made everything an adventure. Nancy is survived by her husband of 36 years, Scott Vandever; children, Gary Stewart, Bobbi Burns, Tommy Stuart, Devin Vandever, Heaven Vandever, and Justice Vandever; grandchildren, Emma, Dane, James, Kylah, Izabelle, and Kelci; siblings, George, Carla, Rocky, Randy, and John; and special friend, Patti Jones. She was preceded in death by her parents and sister, Betty.